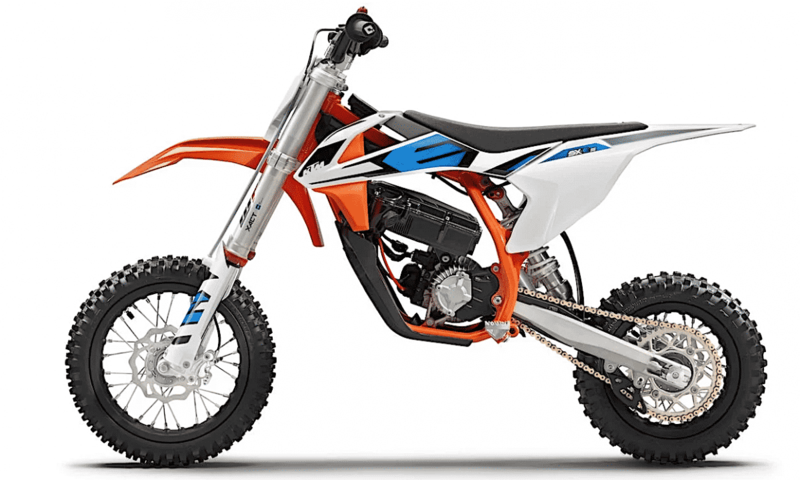 The newly developed KTM SX-E 5 is the next step in KTM’s innovative line-up. 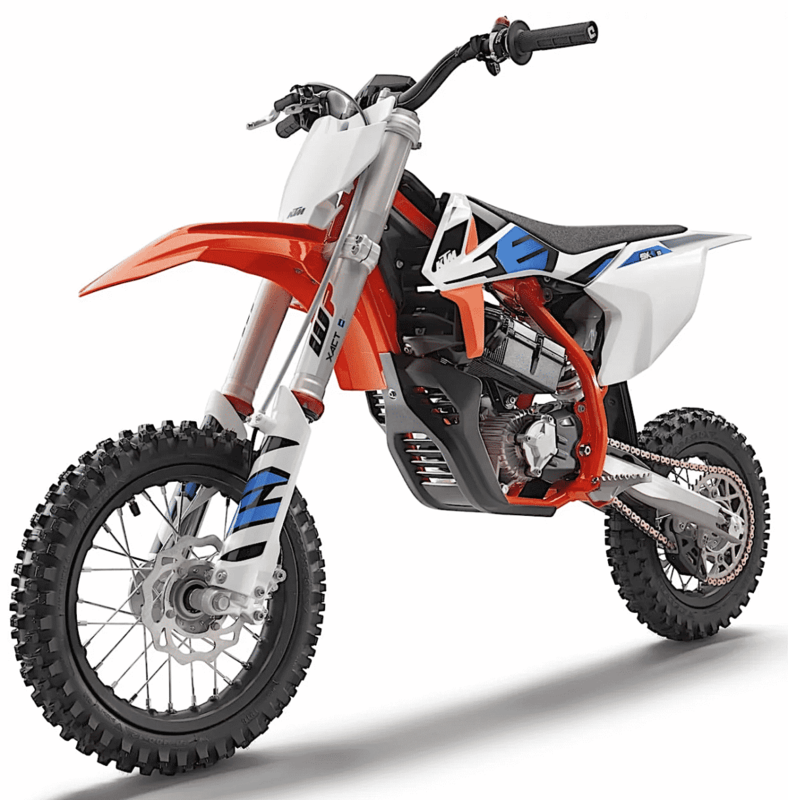 Combining class-leading knowledge in youth motorcycling with years of development work in the e-sector, the KTM SX-E 5 is based on the incredibly popular 2-stroke KTM 50 SX with a high-end chassis powered by an electric motor. The mission was clear: to create an ultra-competitive machine that is also easy to ride, even for pure beginners.The KTM SX-E 5 enjoys the advantage of zero emissions, low noise and minimal maintenance, which makes it ideal for youngsters looking to make the first step into the world of motorcycling and thanks to its dynamic design, it is ideal for the growing rider with its adjustable seat height. 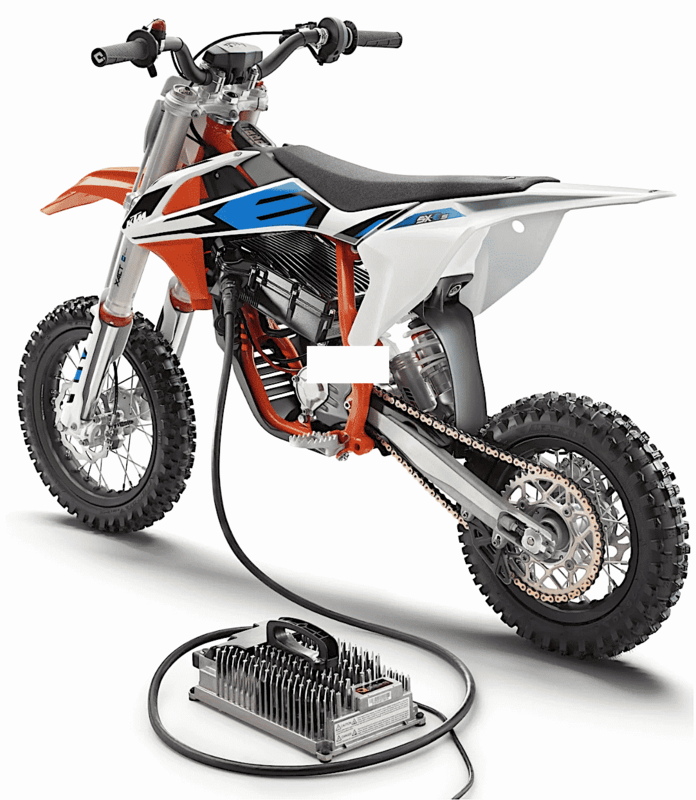 The KTM PowerPack can provide more than two hours of riding for a beginner – or 25 minutes for the faster junior racers – and with its external worldwide charger, full power is restored in approximately one hour. 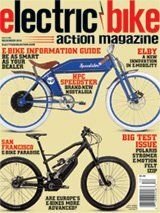 Coming from the Ready to Race company, the KTM SX-E 5 will set a new benchmark within the electric-minicycle market in terms of performance, rideability, safety and serial standard and will be available in North American dealerships in fall 2019. For more news about the KTM 2019 model range, please visit www.ktm.com or your nearest official KTM dealer. A lanyard attached between the rider’s wrist and the kill switch stops the motor when removed, or in the event of an unexpected fall by the rider.